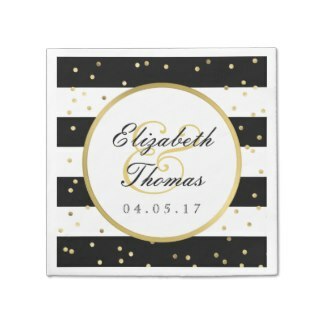 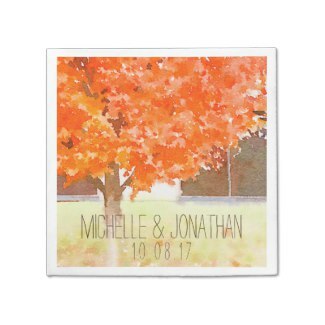 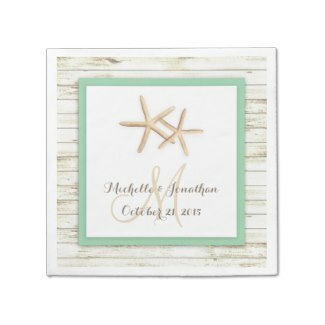 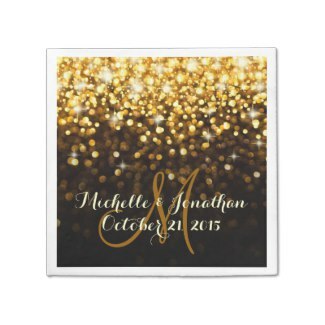 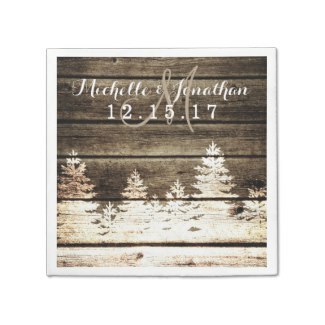 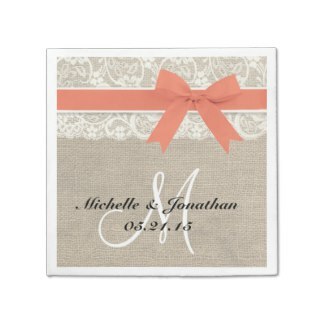 Modern Matrimony designs offers a unique collection of custom wedding napkins to fit any wedding theme. 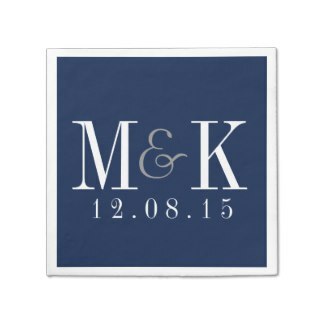 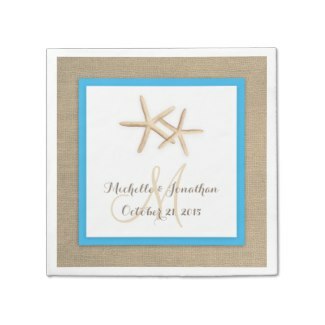 All of our custom wedding napkins include your personalized monogram and wedding date. 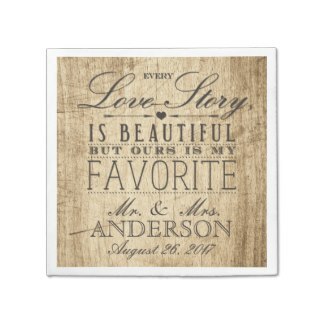 The perfect addition to your wedding reception.